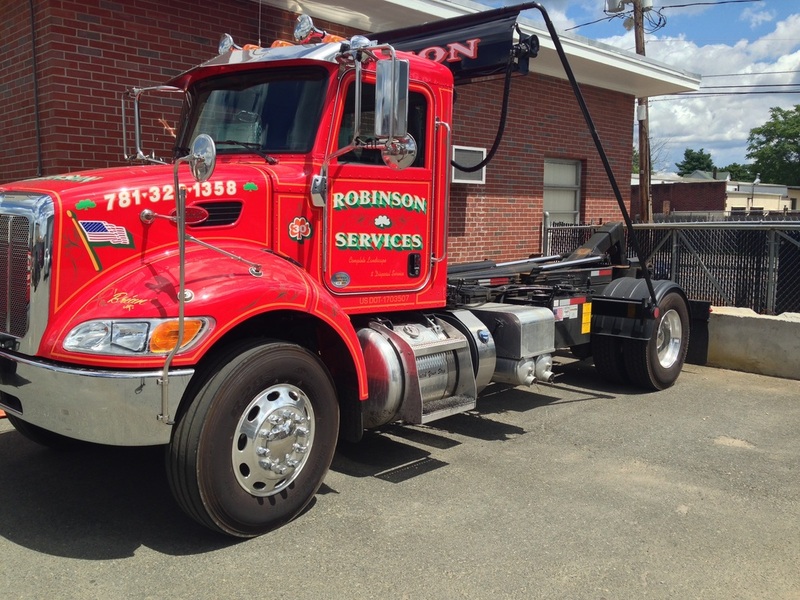 For dumpster rentals Malden, MA you can depend on Robinson Removal Services. 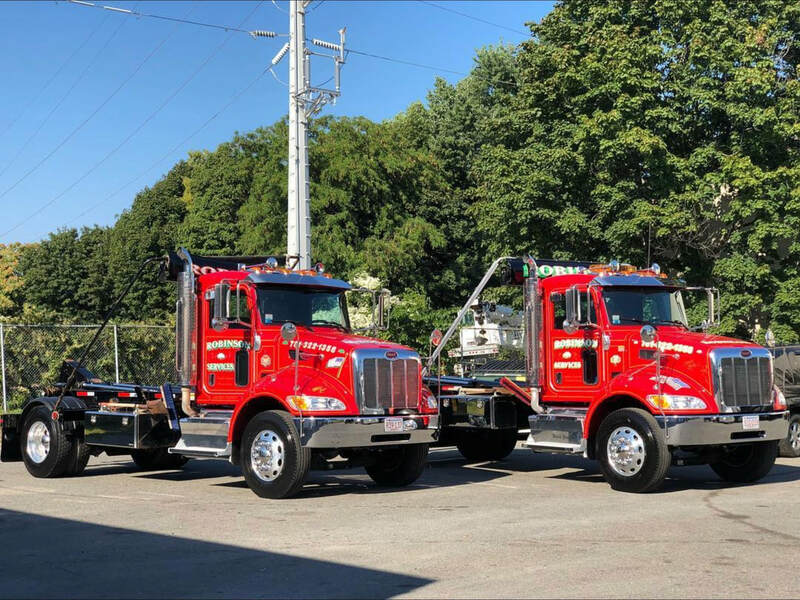 With the largest fleet of dumpsters in the Malden MA area and unsurpassed customer service. Robinson Removal is an easy choice for all your disposal and cleanout needs. 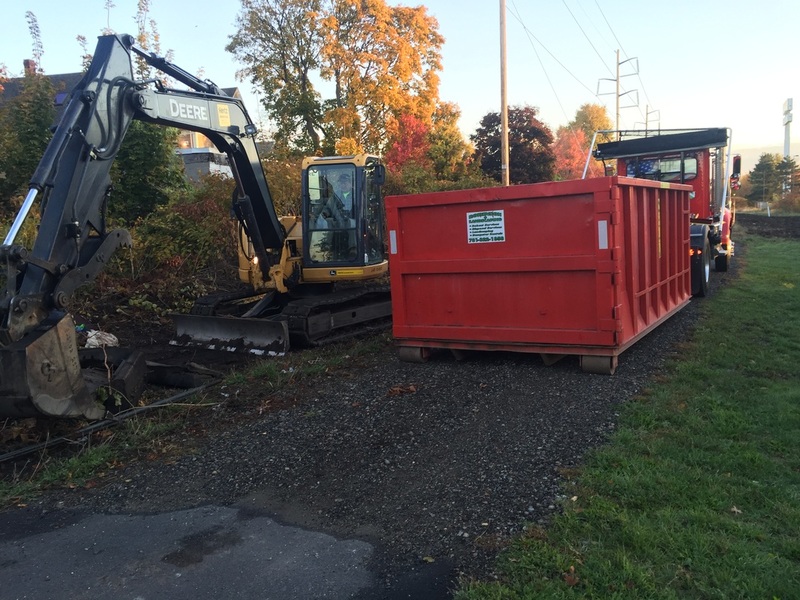 Looking for a Roll-off dumpster rental in Malden, MA? Our drivers are experienced drivers who provide prompt, same day and next day delivery services. With the capability to place your roll-off dumpster in the tightest of spots. We have several sized containers to serve your disposal needs from 10 yard dumpster containers to 40 yard dumpster rentals. For commercial dumpster rentals we work with construction companies, stores, schools, factories, hospitals, office buildings and more. Contact Robinson Removal Services to discuss all your commercial dumpster rental needs. Experience the Top Dumpster Rental Company in the Malden Area! Do you have an upcoming renovation or demolition project at your home, condo or apartment soon? Then call the experts at Robinson Removal Services to discuss your residential dumpster rentals in Malden, MA. Our dumpster rentals are perfect for do-it-yourself cleanouts for homeowners and contractors. Need a dumpster or have a rubbish or junk removal project you need help with?